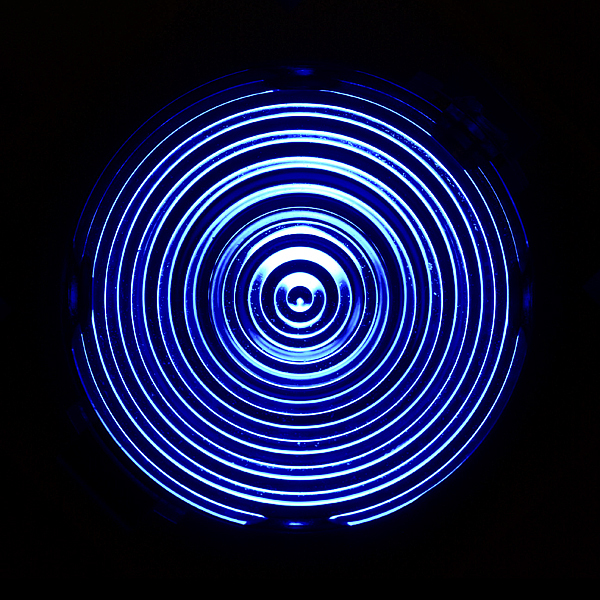 This is a super-high intensity Luxeon Rebel LED, royal blue in color. These LEDs provide optimized light quality and efficiency to address a number of project needs, including LED illumination. These LEDs can be blindingly bright and have a max forward current of 1A! 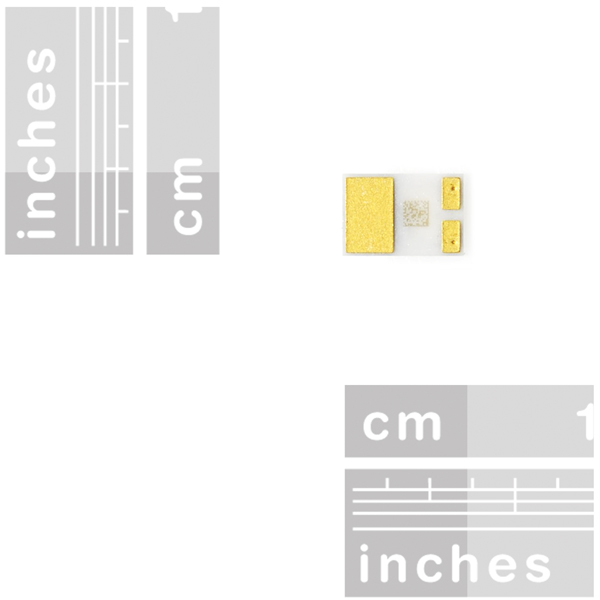 This LED has a typical forward voltage of 3VDC (2.55V to 3.99V range). 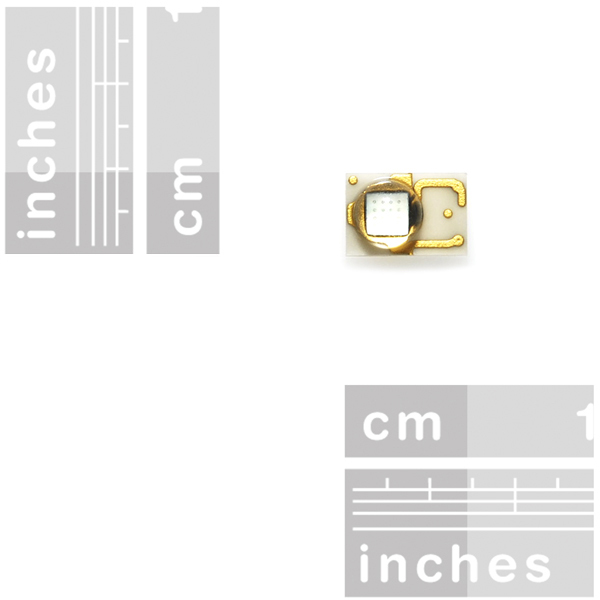 They're also tiny; measuring in at about 3 x 4.5 mm. These LEDs can get toasty; you may want to consider adding some form of heatsinking to them. 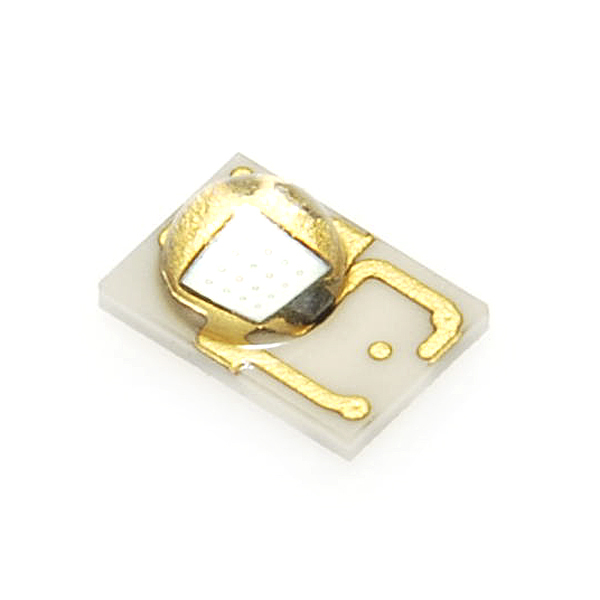 In addition to the heatsink, we also carry a lense and lense carrier specific to the rebel LEDs. Those components are all part of a solderless LED holder, they all snap together and really simplify the connection to these LEDs. 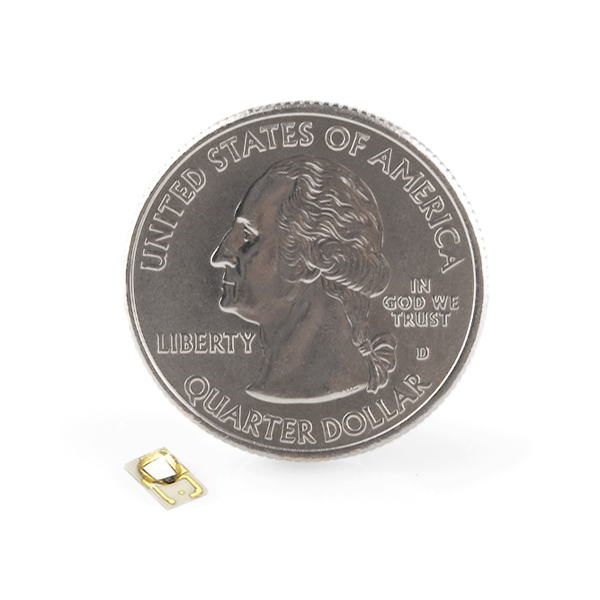 "These LEDs provide optimized light quality and efficiency". Um, if they're so efficient, wouldn't they produce minimal heat? can we use this with just the heatsink? no lens? How about a product performance comment? These little suckers jam out, I was expecting to be impressed but... this thing's about the size of a grain of rice and pumps out more light than the flashlight i keep in my car, haha. They do put out some heat though, I'll be flashing mine to avoid the problem, but i would definitely suggest a heatsink in any application where the light remains on for more than... 5 seconds. creating light in general is very in-efficient. incandescent light bulbs produce any where between 6 and 10 lumens per watt. 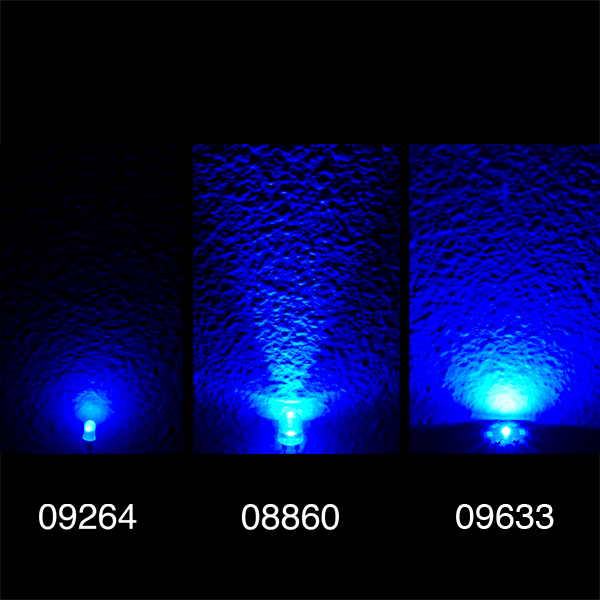 where these LEDs depending on color can produce anywhere between 60 to 100 lumens per watt. so you can see that they are many times more efficient than light bulbs, unfortunately the power not converted to light is converted to heat.